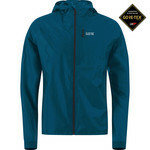 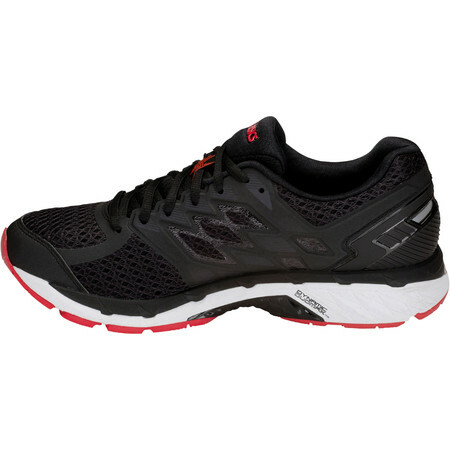 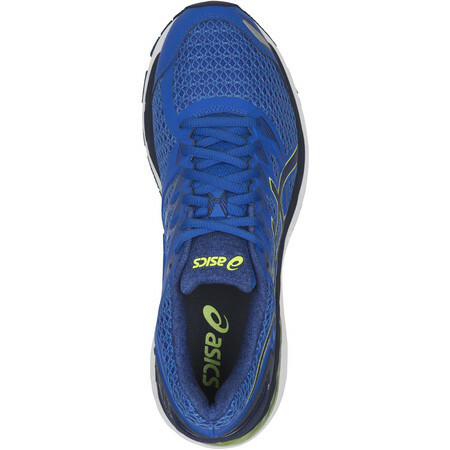 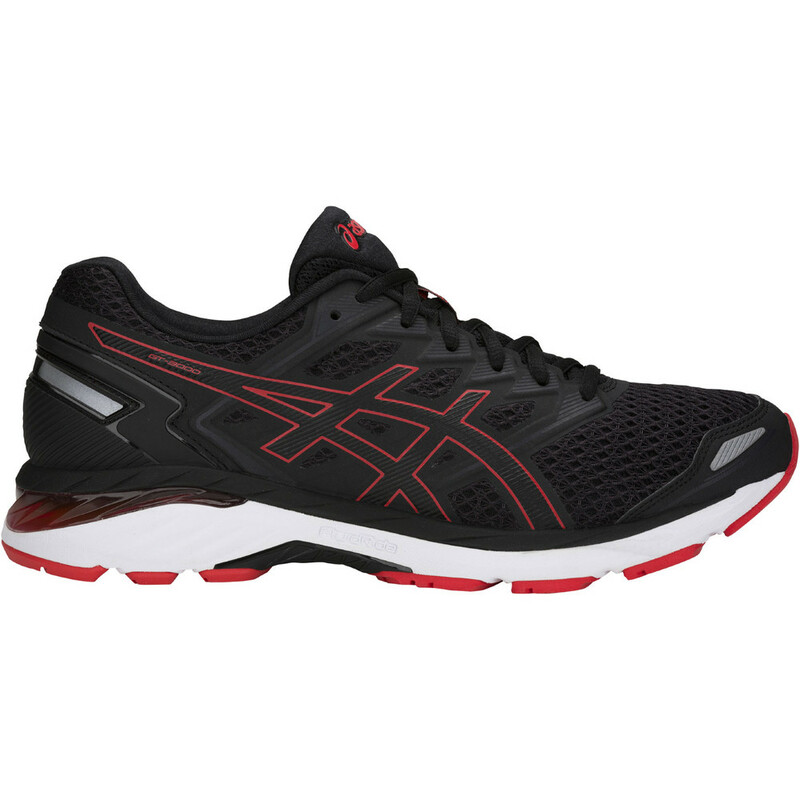 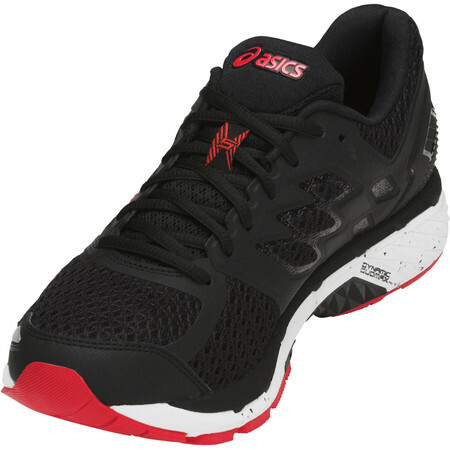 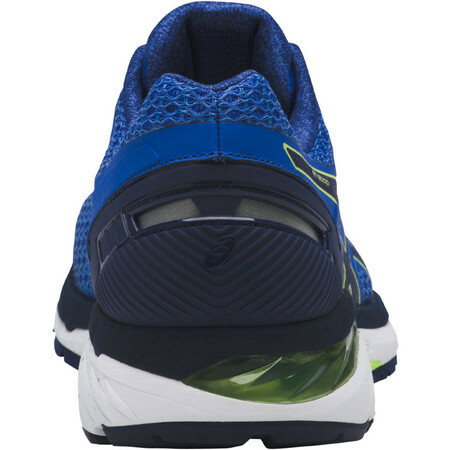 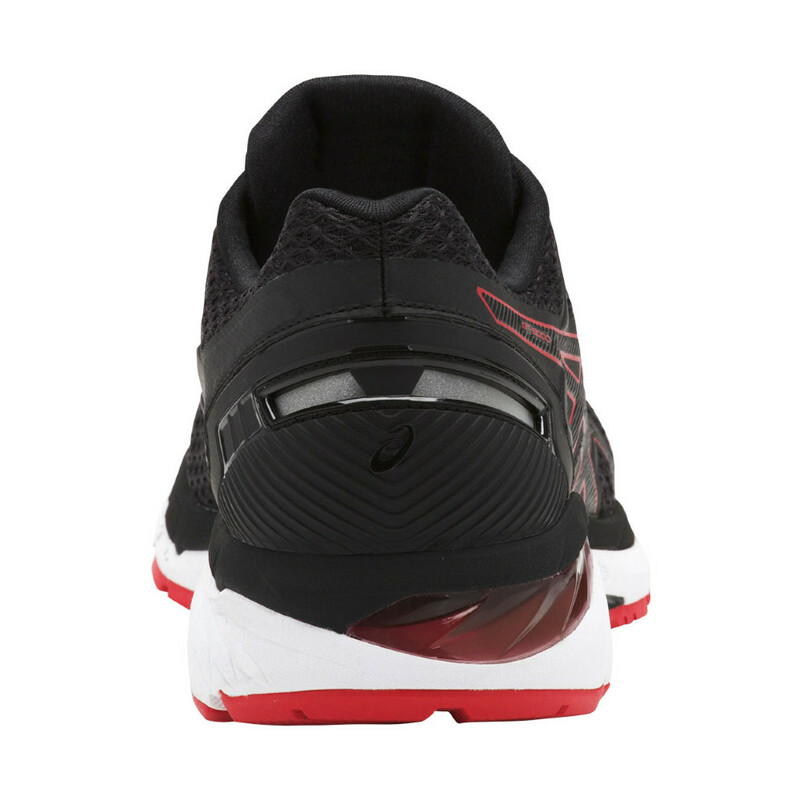 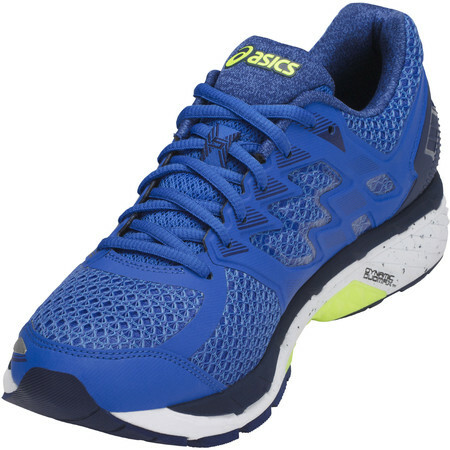 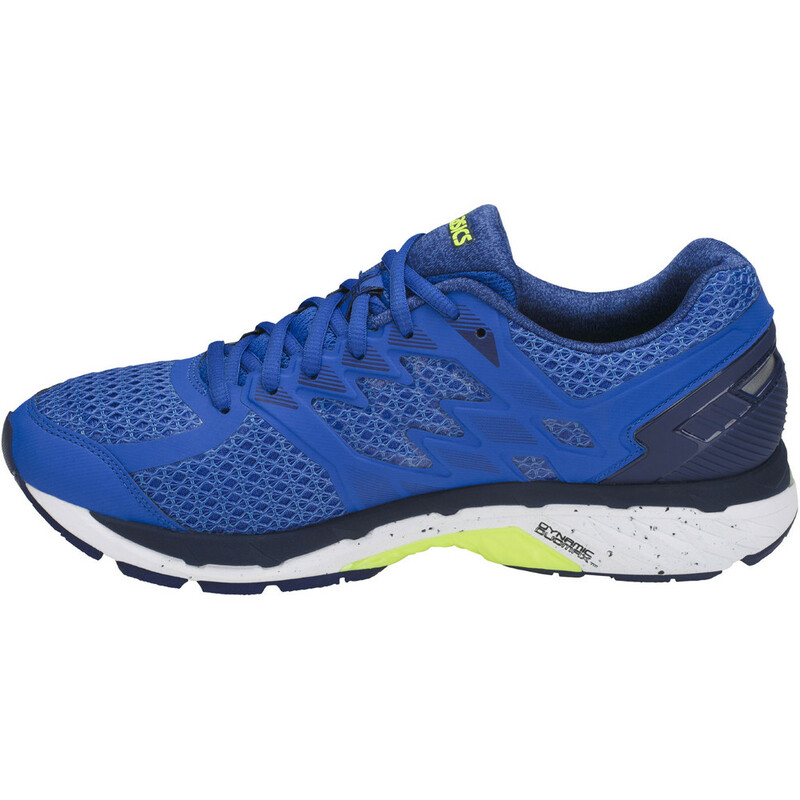 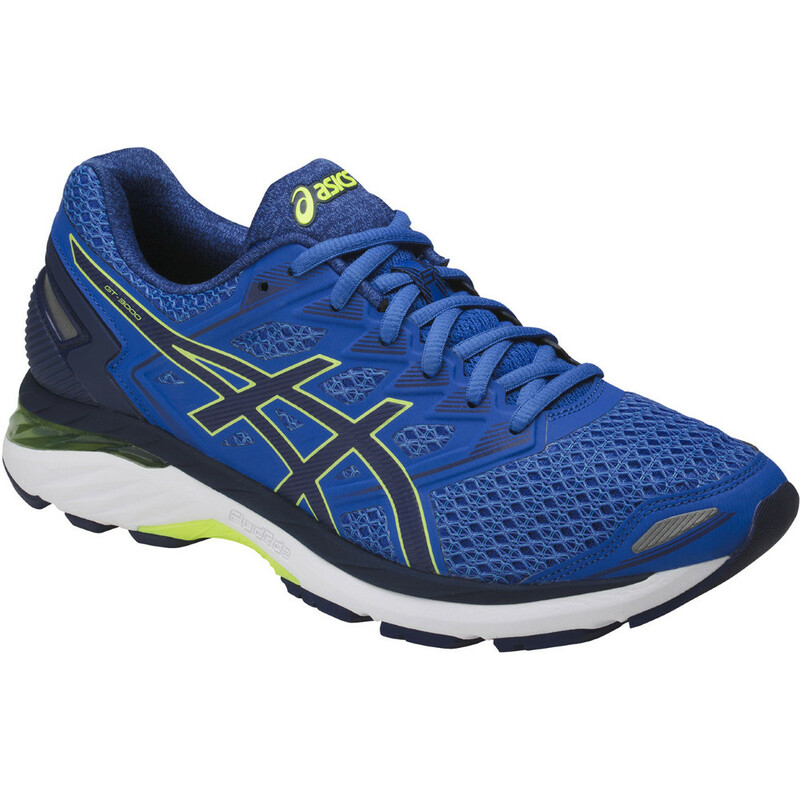 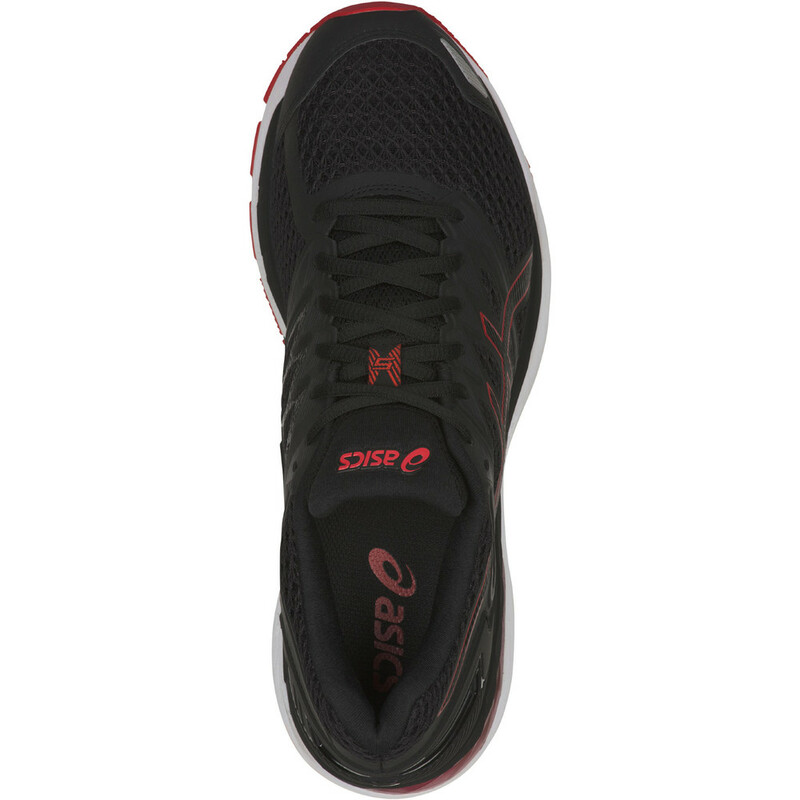 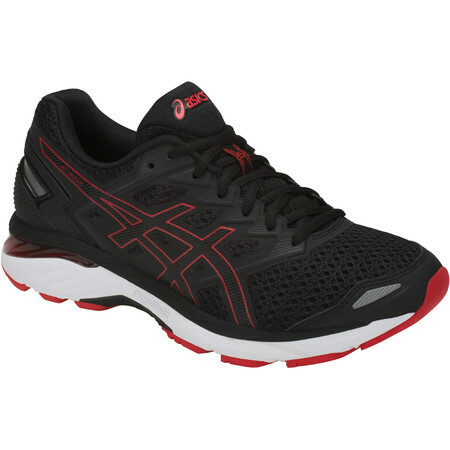 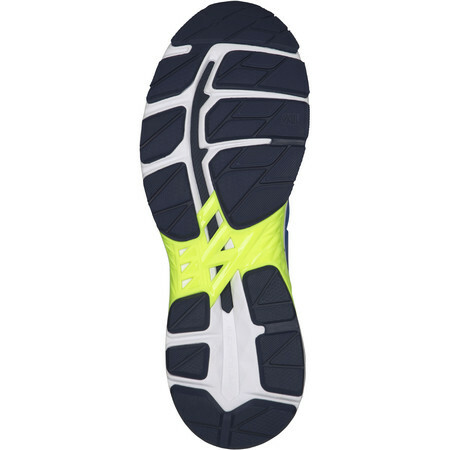 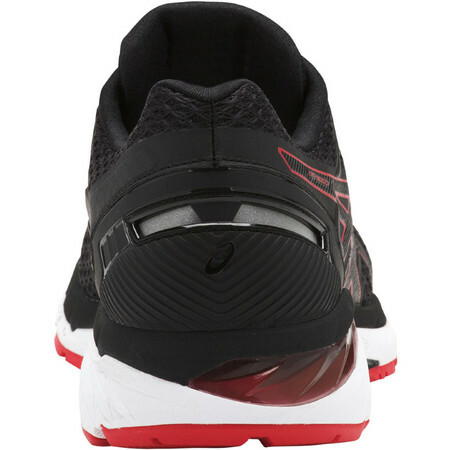 The Asics GT-3000 5 is a very well cushioned supportive road running shoe, designed for the late stage over pronator, providing stability at the forefoot to stop the foot rolling inwards just before you toe off. 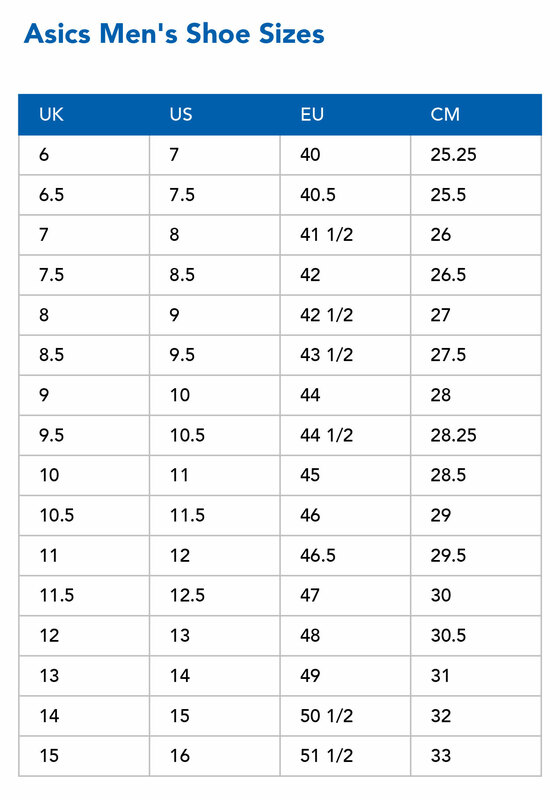 Gel cushioning in the heel and forefoot absorb the shock over long mileage and Asics’ FluidRide 2.0 midsole combines cushioning and bounceback properties for a smooth, comfortable ride. 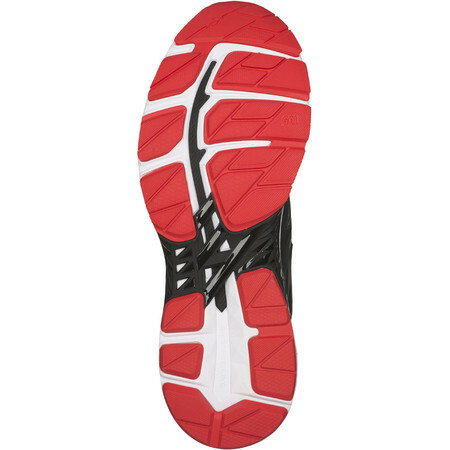 An extended DuoMax stabilizing system on the inside prevents overpronation even at the last minute and a Guidance Line guides the foot along its optimum pathway through the stride. 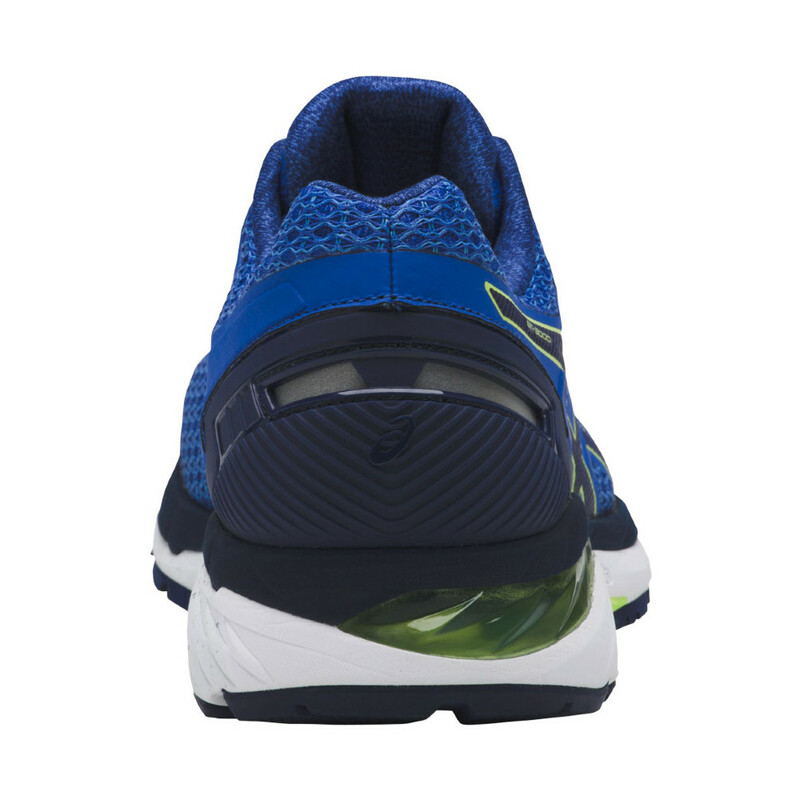 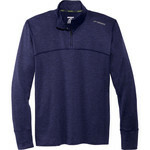 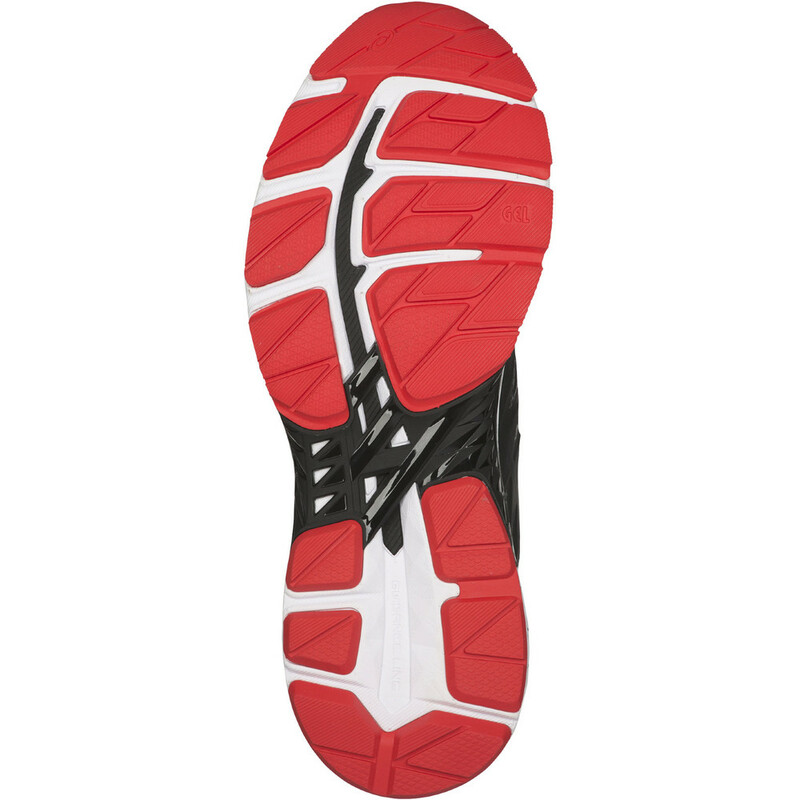 An external heel counter provides firm but comfortable support around the back of the foot.